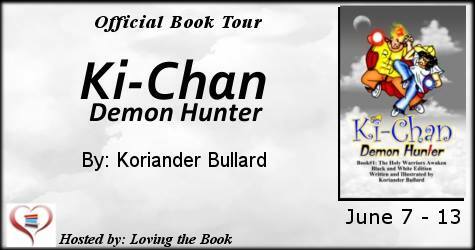 Kiana Chan (Ki-Chan) is an American born orphan, living in Japan, who has a supernatural energy and a dark past. 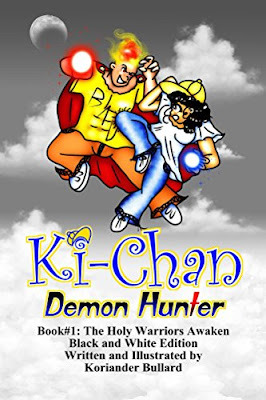 After watching her parents being murdered by demons, this yellow-capped kid suffers from PTSD, aggravating her budding powers. But after she comes across a rag-tag group of college kids who also have superpowers, Ki-Chan finds herself in the fight of her life. Alien Gods? Demons? Sprinkle on top first love, college entrance exams, and a heavy speech impediment, and you have the recipe for chaos! and cartoonist who writes in multiple genres. She got her start by drawing for various professional wrestlers who now wrestle for the WWE. 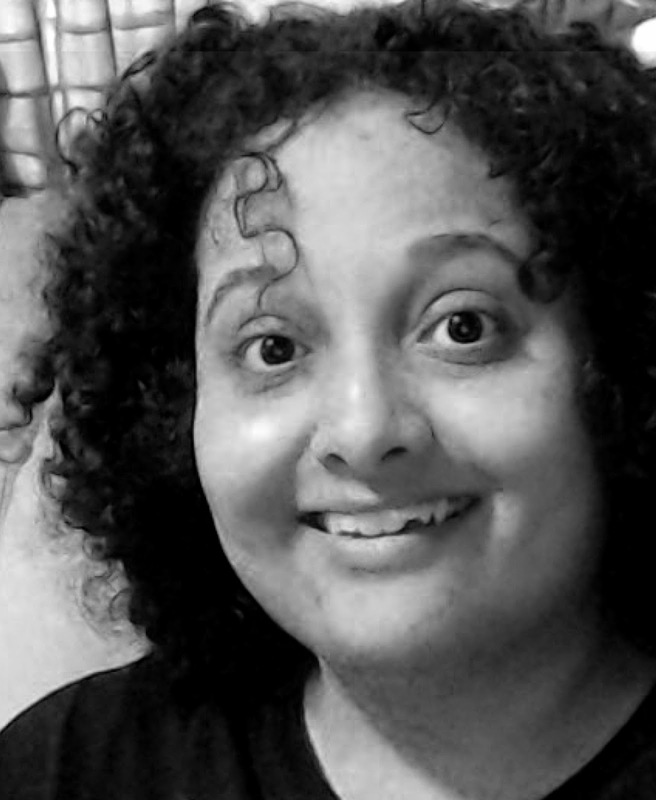 This artwork led her to her first book in 2015. When she isn't hard at work on her next novel, she enjoys spending time with her husband, John.